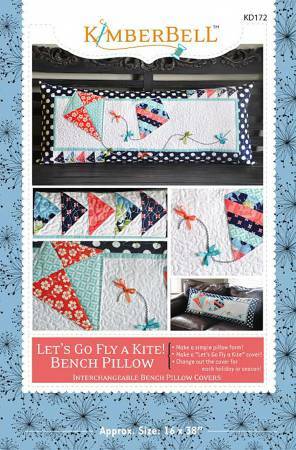 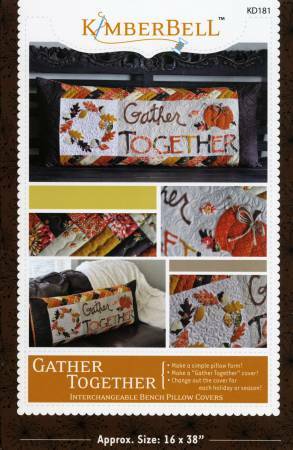 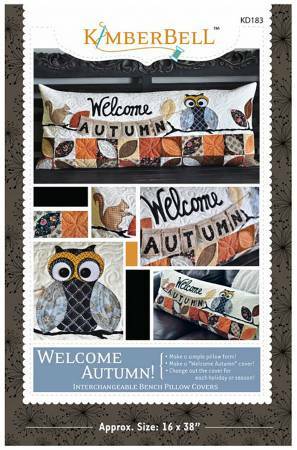 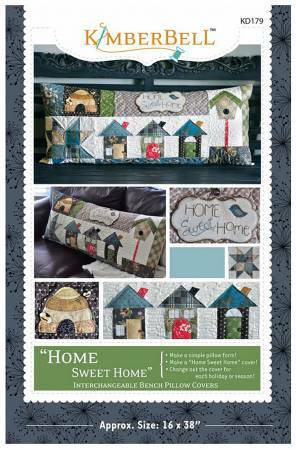 A Crow's Best Friend Enjoy making this adorable quilt to have though out the Fall Season. 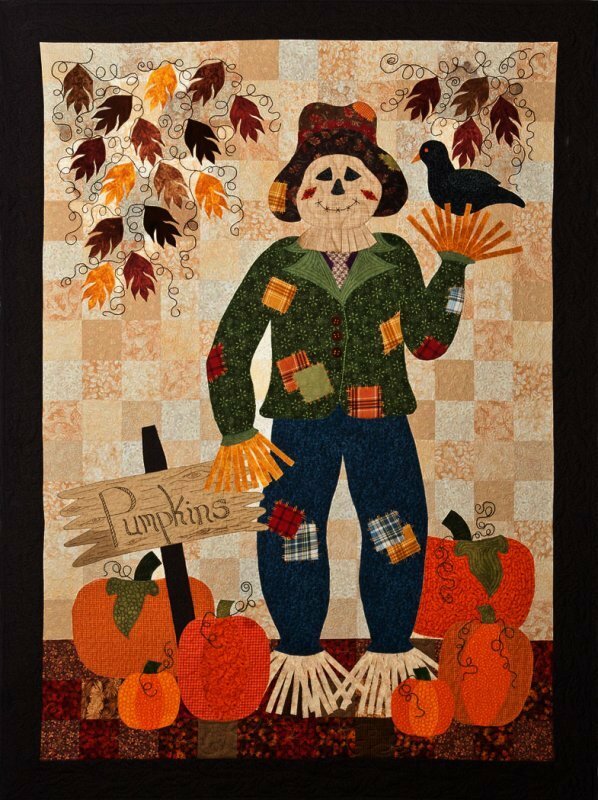 Choose your favorite fall colors to bring this cute scarecrow to life. 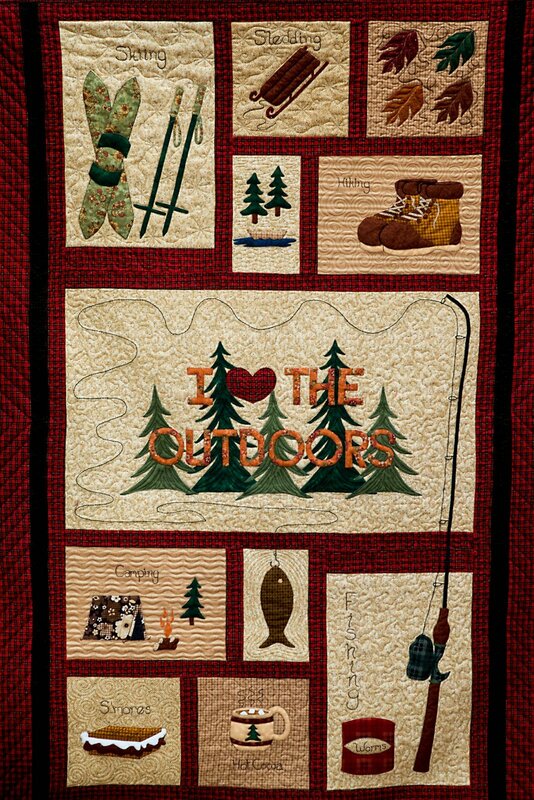 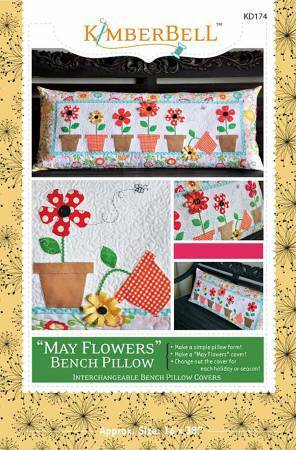 Hand Embroidery and Machine Applique are involved in making this fun quilt. 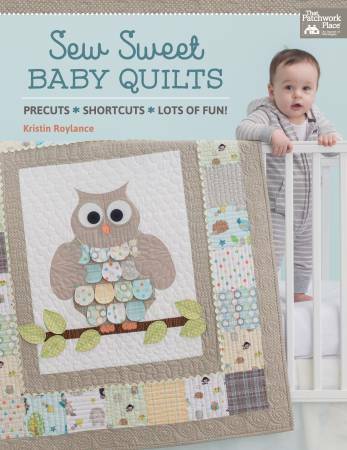 Animal Parade 2 10 charming baby quilts combine simple piecing and applique. 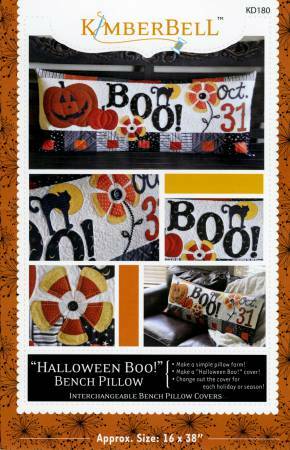 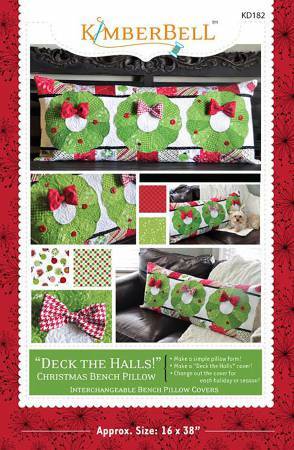 Step by step instructions for needle-turn and fusible web applique. 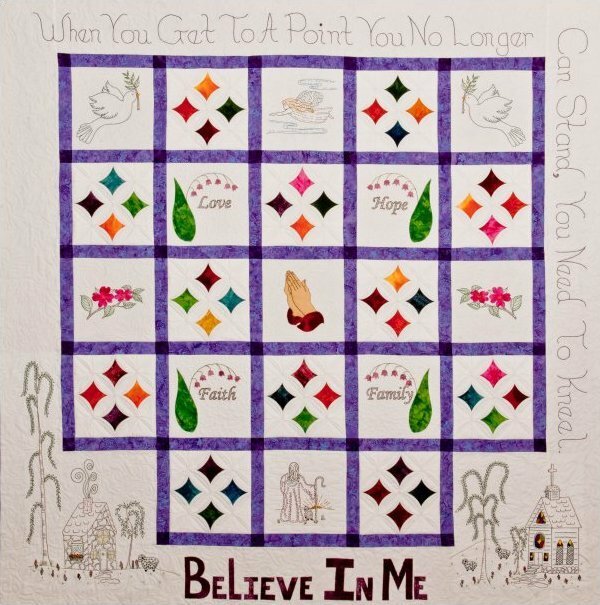 Believe in me - Inspirational . 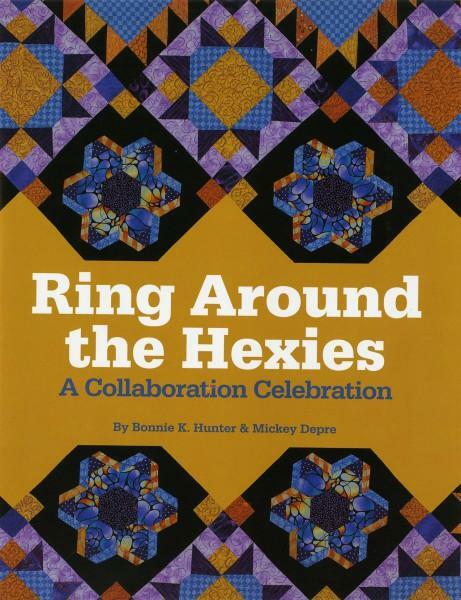 Ring Around the Hexies: A Collaboration Celebration - Softcover Easy instructions guide you through two techniques: Bonnie's easy machine piecing and Mickey's innovative Pieced Hexie rosettes. 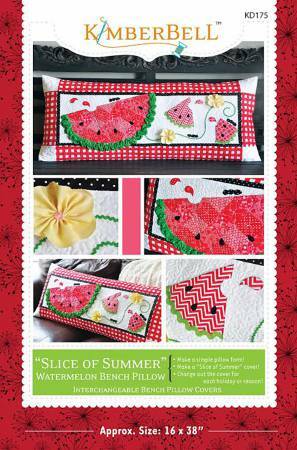 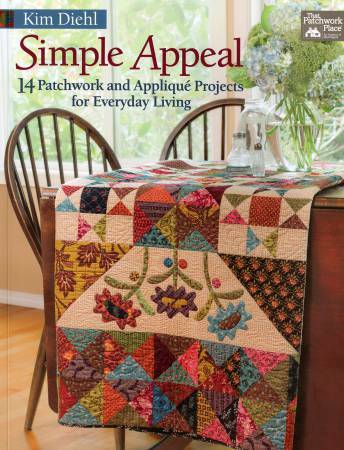 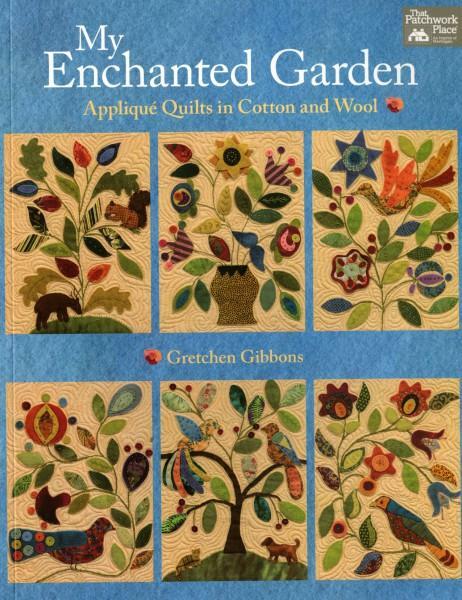 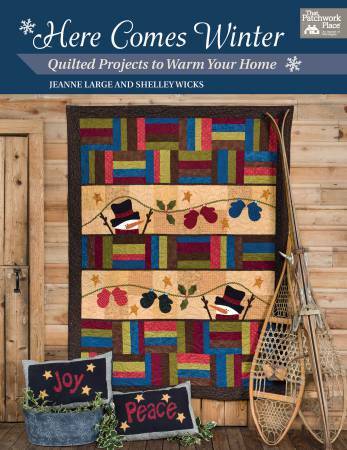 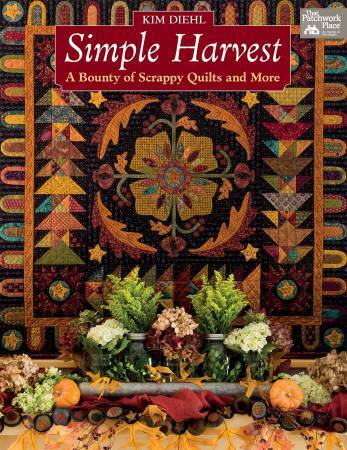 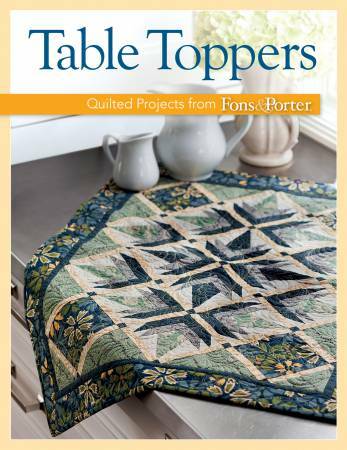 Simple Appeal - Softcover 14 Patchwork and Applique Projects for everyday living. 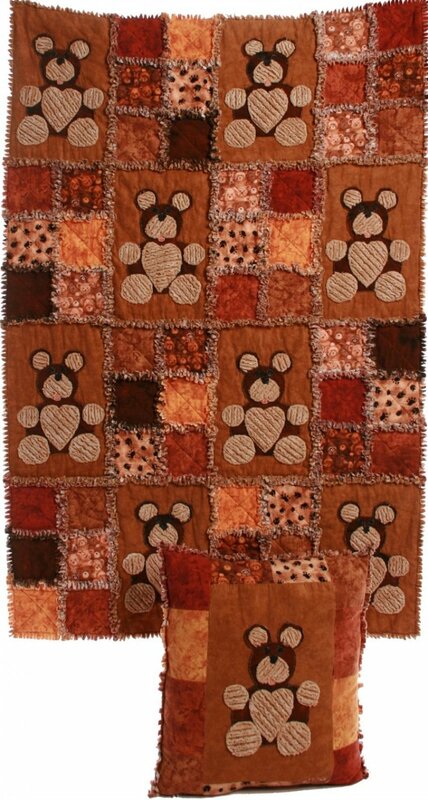 The Teddy Bears These adorable "Teddy's" are such a fun Rag Quilt to make! 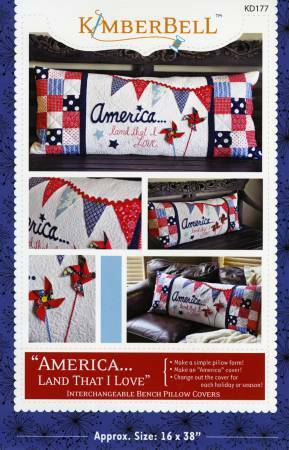 Instructions explain how to make your own Chenille.